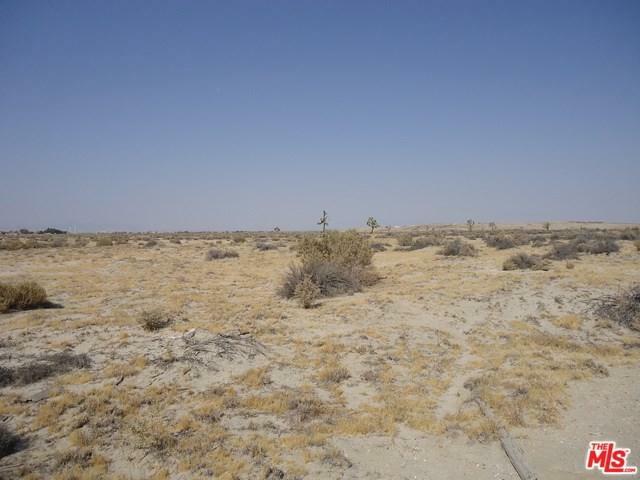 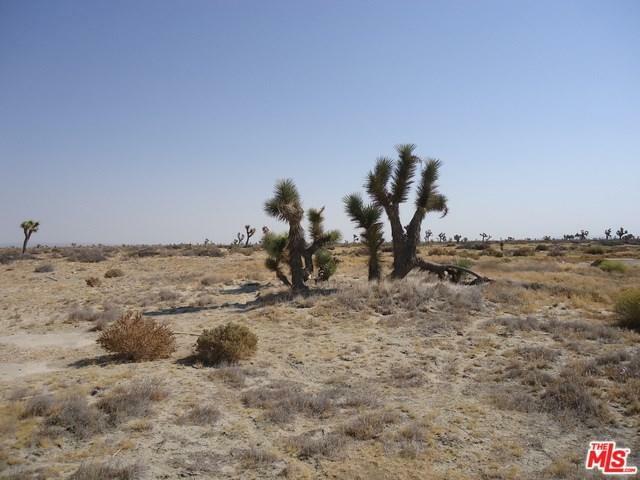 Great Deal on approximately 2.7198 acres of unimproved vacant land in the Roosevelt Corner area of the Antelope Valley. 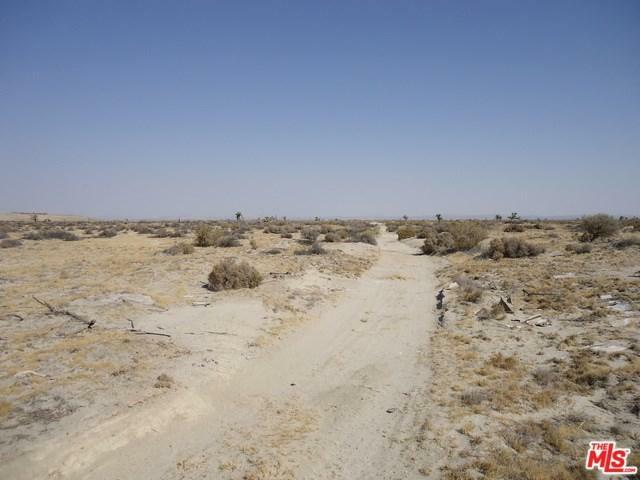 The property is located approximately 1 mile North of the city limits of Lancaster, CA 93535 and approximately 3.5 miles East of the Antelope Valley (14) Freeway. 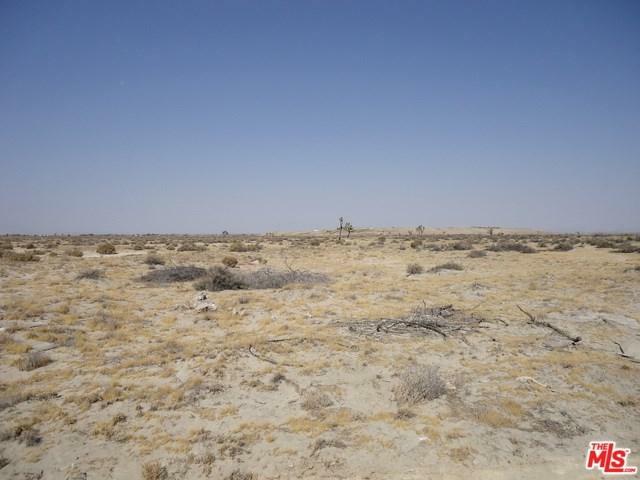 Buyer to verify zoning and utilities with City.